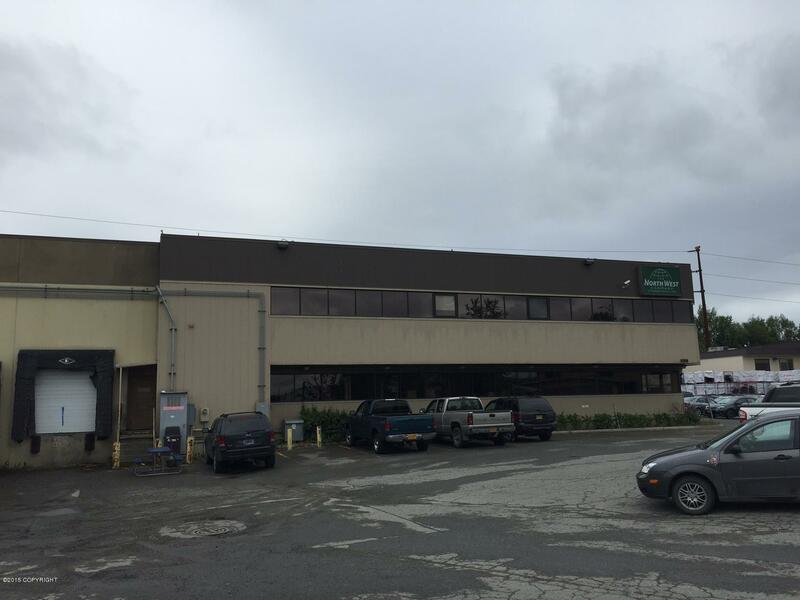 Well located Midtown distribution facility, great ingress and egress with at a full signalized intersection. Plenty of yard space for trailers and outside storage. 4.730 SF mezzanine. Property is a sub-lease. Lease expires 2/19/2019.